Do you have birth wishes you want the hospital staff to honor? Make sure your doctor is aware of them ahead of time! Here’s an example of a hospital birth plan that you can tailor to your needs and share with care providers. 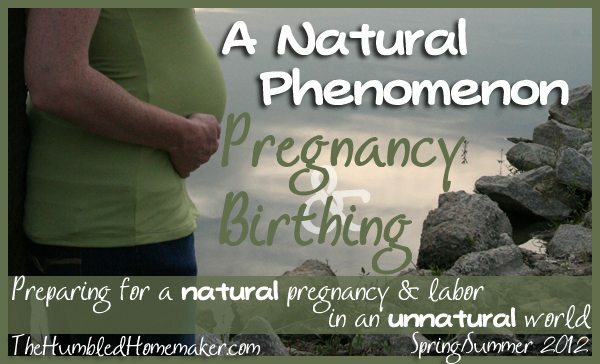 Today, I am delighted to welcome my good blogging buddy, Stacy formerly from Stacy Makes Cents now from Humorous Homemaking, as a guest poster for our “A Natural Phenomenon Natural Pregnancy & Birthing” series! Today, she’s giving us a sample birth plan for a hospital birth. Please pay her site a visit. You will be blessed! The birth of my first child did not go as expected. I did not prepare, and I didn’t know what was going on. I had spent all my time reading silly baby books about what my child should do after birth. Boy, was that a HUGE mistake! I should have prepared myself for the journey of labor instead of dilly-dallying around with stupid baby schedules that never worked and drove me looney tunes. Just rely on that natural mama instinct, y’all. BUT, this time I have decided I’m going to be ready. I am fully aware our plans don’t always go as expected. However, it’s better to have a plan and be informed than to lie around like a silly invalid. I didn’t have a plan with Annie, but I will for Baby 2. I’m reading and talking with my doula…I’m trying to learn the classic signs of real labor and pain relief options BEFORE I GO INTO LABOR. So, my husband and I have written out our desired birth plan for this child. I thought it would be helpful for others to be able to see it. Feel free to use it for yourself if you so desire. We have chosen to give birth at the maternity ward of Chosen Hospital because of their outstanding facility and great staff. We are requesting your help to attain our goals and have a happy, healthy birth. In the event of complications, we will give our full cooperation after an informed discussion with the doctor and private consideration between mother, father, and doula. I would like to labor at home as long as possible and request the option to return home if I arrive at less than 5 cm dilated. I would like to have my birthing ball and back massager and request to have showers for pain relief when desired. If IV is deemed necessary, please use a heparin lock so that I can move around and walk as needed. Please no internal fetal monitoring unless emergency arises. I would prefer no hospital gown – I will bring one from home. If delivery assistance is needed, please use suction instead of foreceps. Please place baby on mother’s abdomen after birth, unless medical intervention is necessary. If stitching is necessary, please use local anesthetic. Please delay all routine exams for ________ to allow for bonding time. Please perform all physical exams and procedures in room with parents. If warming is needed, baby is to be placed on mother’s chest with blankets. We thank you in advance for your support and kind attention to our choices. We look forward to a wonderful birth. NOTE: In the event of a c-section, I would like (father) and (doula) to be present. Please let the baby remain with me until I’m stitched up and ready to be moved to recovery. If you want to learn more about natural childbirth, watch this free webinar from Mama Natural! Have you ever used a birth plan? 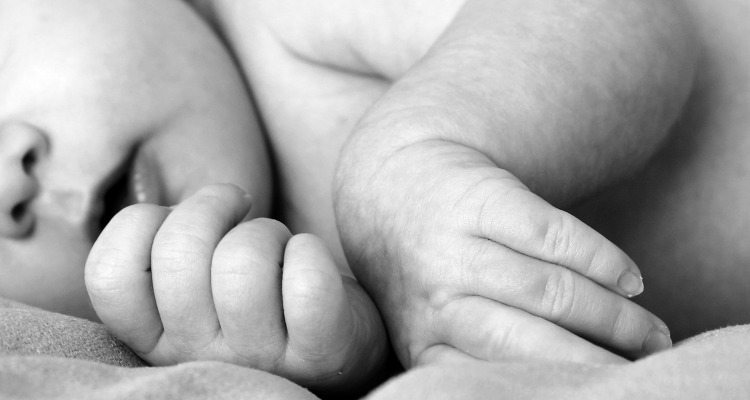 What would you include on a birth plan for a hospital birth? Stacy is a stay-at-home mom to Annie, Andy, Eli and soon-to-be #4. After an “awakening” in March 2011, her family switched to a more natural, whole foods diet. She likes to blog about how to live on less than you make and how to eat good food while doing it. Her passion is teaching others how to save money and she tag teams with her husband in this endeavor. At Humorous Homemaking you’ll find information on how to save money in the kitchen, how to have fun with your kids, and how to be thrifty in all areas of life. Her passion is teaching others how to live debt free. Make sure to follow her on Facebook and Instagram to keep up with her daily antics. I didn’t have a birth plan with either one of mine, but thankfully, the midwives’ procedure was very much like what you have outlined here. Some of it, we actually opted out of – my husband was not in the least interested in cutting the cord, lol, and we did opt to use the nursery, at least overnight. It sounds like you had a great midwife! 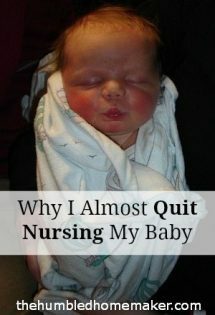 I had a birth plan with my first, but my OB/nurse didn’t follow it AT ALL!! We also opt for the nursery. 😉 Love our sleep while in the hospital…b/c we don’t get it at home! That sounds SO great Stacy!! I’ve been wondering what it is that you actually put on a birthing plan!! Whatever you want to. 🙂 That’s the fun part. I just gave birth to my little girl in June and I’m glad I had a birth plan. It was intended to be a water birth, but my water broke before contractions started so at 24 hours after that I had to be moved to a hospital. I wound up with a 32 hour labor and an epidural but I still happy with how the birth went because I knew my options and I really trusted my midwife. Congratulations on your new baby girl!!! 🙂 Thanks for sharing your story and letting us know that it really pays off to have a plan. Stacy, your birth plan is nearly identical to mine. I had a great nurse-midwife with hospital privileges and she understood my desires and concerns about the delivery. I think it’s important to mentioned because of Erin’s post above, that both the midwife and I signed the birth plan. How can you expect them to feel compelled to honor the plan if they don’t sign it? That’s a really good point about having them sign it! I had a birth plan and was determined to labor naturally. 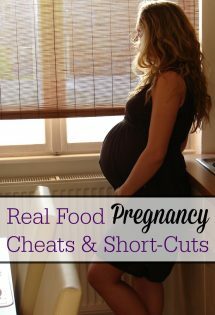 That all went out the window when my son had to come by emergency c-section at 30 wks. Looking back, I wish I had a planned for what I would do in case something like that happened. It was a whirlwind of a day and I felt like everything was a bit out of my control. It all worked out in the end, but there are some regrets. I”m SO GLAD to hear everything worked out in the end….the goal is always to bring the baby out safely. 30 weeks! Wow–praise God he is ok! I never thought of doing a birth plan since we were using a birth center where the midwives had the same view of birth as I did. But when you go into labor that early, to the hospital you go! Honestly, a birth plan in my case would have done no good, since things happened so fast, and the ceserean truly was necessary. But I can see how it can be helpful in the case of wanting a natural birth in a hospital. I’ve heard way too many friends talk of what were probably unecessary cesareans! So sad! I may have to plan on the hospital if we have another child, since I assume I’d be considered at risk for another preemie. Love it, Stacy! The most important thing is to research & learn for yourself! Knowledge is power, and it’s critical for birth & labor! We had a beautiful home birth with our second son. We planned the same for our third child but we ended up going to the hospital. Part of me was mad at myself for not “trying harder” at home but I have forgiven myself and am very grateful to God for another healthy baby boy. Oh and I pray for a wonderful birth for your new little baby! Thanks. 🙂 Keep the prayers coming. I spent hours and hours on a birth plan before my daughter was born. I wish I would have spent half as much time preparing for what would happen AFTER she was born. I did the opposite my first time as well…well, I made a birth plan, but it was basically a copy of a friend’s, and I didn’t even understand what was on it! And, I gave it to my nurse, and I don’t even think she looked at it! I think it has to be a healthy balance for sure! I had no birth plan the first time around except to trust my doctor. While it wasn’t the birth I had envisioned I got my healthy baby. The problems started there. She was taken away from us because of “jaundice” and force fed formula, 4-8 ounces every 3 hours. I was told by my nurse (the head nurse later reprimanded her) that I was not allowed to breastfeed. The hospital caused so many problems for us that I got educated before I even got pregnant again. I applaud you for hiring a doula and having a birth plan. I pray that it goes the way you prefer. We were fortunate to have access to Bradley classes and a midwife. I was so prepared for labor that I handled the pain and didn’t end up calling the midwife in time because I didn’t want to bother her until morning. My son was born on the toilet, as my husband was running down the stairs. She arrived just after my placenta, checked us out, and tucked us into bed. By the way, I got much more sleep the second time around with my baby right there next to me, than I did the first time around with my daughter screaming by herself in the nursery. We nursed when he wanted, I wasn’t worried and missing him, he wasn’t so exhausted from screaming that he fell asleep in my arms right after he was given to me… I heartily support keeping your baby in the room with you. Birth plans are a very good idea. Mine was followed except for the “baby on mother’s abdomen” and “cord cut after pulsing stops” parts–the hospital claimed they could not do these things due to the need for emergency procedures. 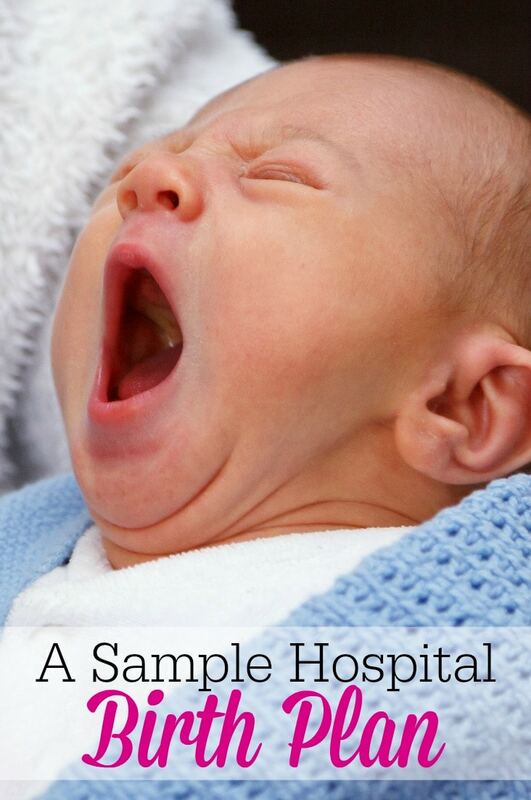 Find out what your hospital does if the baby releases meconium before birth. Our hospital insisted on cutting the cord immediately and taking the baby away for 2 hours without letting me see or touch him for even a second!!! It was so horrible I’ll never get over it ever; I think the shock and anger were what triggered my excessive blood loss. The worst part is that it wasn’t at all necessary because the first half-hour of their “emergency treatment” consisted of suctioning baby’s nose and mouth with a simple rubber bulb, so that could have been done on my abdomen with the cord attached!!! The later treatment outside the room was just precautionary. He was FINE. Grrrr! So definitely talk with your hospital and doula about what will happen if meconium is released. Something we put in our birth plan that isn’t in yours was that if our baby was a boy (we hadn’t found out in advance) we did NOT want him circumcised. I had read that some hospitals sneak the consent for this into a big pile of forms so that you might approve it without really being aware. I hope you have a wonderful birth! Do you know what? I’ve had a similar dream. I woke up crying….I dreamed that when the Bean was born that people kept taking him/her away from me and I never got to breastfeed. It was a devastating dream. We’re going this month to tour the new hospital, so I’ll make sure to run my plan by them and see what they say…. Oh what a horrible experience with them taking the baby away!! Thank you for sharing your story! I’ve never heard of anyone “sneaking” in a consent. Consents are explained prior to signing. You also might want to check out the hospitals’ standard of care & policy and procedure for anything you’re wondering about. 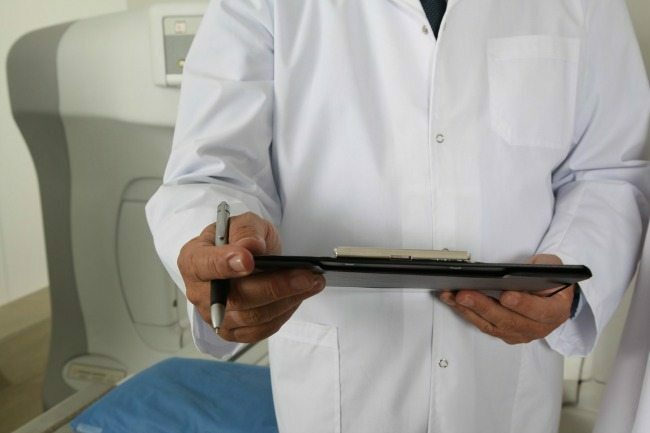 The problem is too many people think they have medical degrees & want to ignore advise from the medical staff. Be happy everything turned out well for your baby but it could have not been so great if it was a bad meconium aspiration. Birth plans are fine & yes, the labor nurse does read them & discuss them with the midwife or doctor. Nurses try to work with the birth plan but sometimes there might be a problem with a certain request…. Discuss it with your nurse & she can usually explain why. Oh by the way, sometimes you may just have to come to the nursery with your baby because the lighting in patient’s room isn’t too great when you’re really trying to assess a baby’s color . 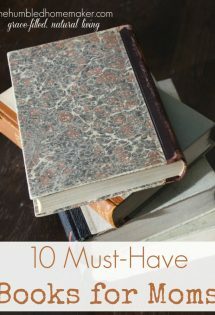 Such a great list, thank you for sharing! I used this as the basis of my birthing plan. I so appreciate you making this available! Do you have permission to use the top photo? This photo is of a friend of mine and this photo belongs to her, so I hope you have permission to use it. I have notified her that the picture is on your blog. Sounds good 🙂 Thanks for listening and answering with patience. I really do enjoy your blog! Thank you for posting this birth plan! I am using it as a template for mine and is the best one I have come across online. Here’s to healthy mother, healthy baby! This is pretty great. As a nurse may I suggest a change, although the hospital should know what you mean by a “heparin lock” it is now known as a “saline lock,” because it is no longer flushed with heparin but saline only. 🙂 Trust me so laboring Mommy wants Heparin! Thank you so much for this! Even if I don’t want the same things, I at least now know what to research for each process. This was incredibly helpful. I’d always heard about a birth plan but never even knew where to start! Thanks a million times over!